Hours are Monday through Friday – 8:30 a.m. to 4:30 p.m. Call us at 800-441-4181 or for more info click the link below. Visit one of the largest show rooms of home elevators and stair lifts in the USA with 5 working residential elevators and 20 other types of lifts including wheelchair lifts – stair lifts (stair chair lift) and platform lifts. Mobility Elevator & Lift Co. carries a wide range of vertical wheelchair lifts, all designed to overcome physical barriers for people with disabilities. They can be installed for either permanent or portable applications. Our wheelchair lifts are smooth riding, quiet, and space-efficient. In the event of a power failure there is an optional battery backup or emergency lowering system to provide complete peace of mind. Our vertical wheelchair can be installed for either indoor or outdoor locations, and for home or public use. We carry a wide range of vertical economical commercial wheelchair lifts, all designed to provide a safe and reliable means of vertical transportation for people with physical disabilities. Mobility Elevator & Lift Co. provides residential elevators that are affordable and can be customized to fit your specific needs. Access residential elevators are available in either cable driven or hydraulic systems with an optional battery backup system. They come in a variety of styles and can be easily installed into homes or commercial buildings. Our state of the art products add value to the site and allow you to travel up to five flights. 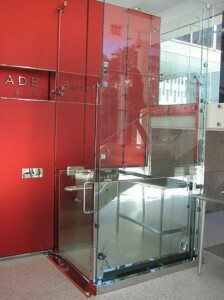 One of our unique products is our hideaway residential elevator that travels between two floors in your home. It has aesthetic appeal with its Plexiglass sides and requires minimal construction. 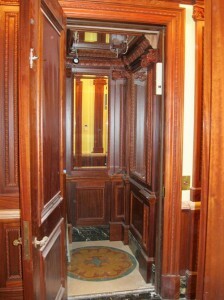 These residential elevators are dependable, affordable, and are often perfect when there is limited space. Mobility Elevator & Lift Co. commercial elevators are designed to provide economical and reliable vertical transportation. Many innovative features set Mobility Elevator & Lift Co. apart from others such as a large variety of attractive cab finishes, colors, and options which allow you to customize the elevator to satisfy your personal requirements. 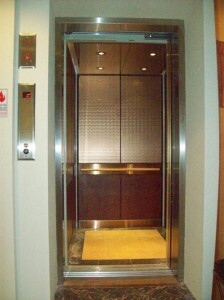 Currently we offer the Orion Commercial elevator, which offers features normally seen in only in high-rise elevators. It is aesthetically appealing, has a high efficiency hydraulic drive system, as well as many important safety features. The operation of this lift is fully automatic, providing a professional appearance and a smooth ride from start to finish. Stairs are no longer an obstacle if you have a Mobility Elevator & Lift Co. stair lift. These residential stair lifts are designed for straight or curved stairways and for single or multiple flights. The comfortable seats can swivel, remain stationary, and even fold up when not in use. For those who previously found going up and down stairs difficult, our stair lifts are the solution. Throughout the New Jersey/New York metro area, we have been breaking the barriers imposed by stairways to solve access problems of the disabled. 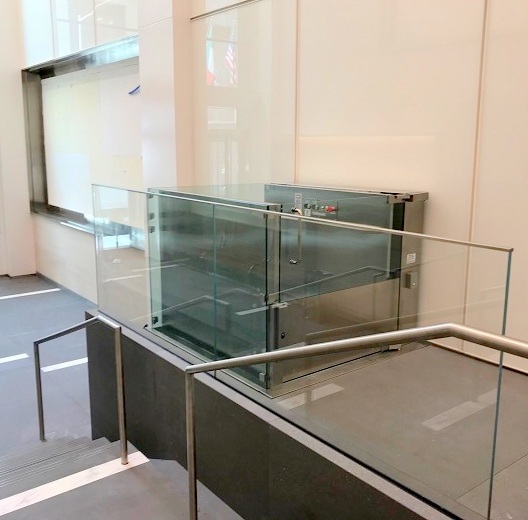 Public buildings including restaurants, medical offices, retail stores, religious institutions, schools, theaters, hotels, and court houses are overcoming barriers imposed by stairs with our residential elevators and stair lifts.